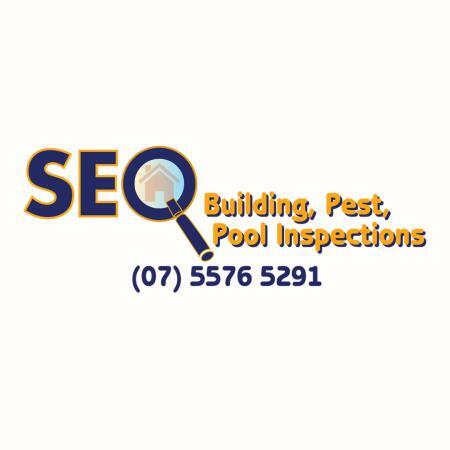 With 15000 plus inspection under their belt SEQ are the trusted name in pre-purchase building and pest inspections. Our very reasonable pricing includes the most advanced detection and inspection technology such as termatrac radar, thermal imaging and moisture detection. Our inspections are always very thorough with reports sent through within an hour of the inspection. Reports are detailed and easy to follow, our reports and inspections exceed the required regulations. Pest & rodent management - SEQ can detect and manage termites, fleas, bed bugs, spiders, cockroaches, ants, silverfish & wasps. SEQ offer termite prevention services that include both physical barriers and chemical barriers. Pool Fence Safety Inspection - The owner is licensed to inspect pool fences for their safety, he can also make small amendments to your fence if required as he is also a licenced builder.